Rotary feeders, also known as rotary airlocks or rotary valves. 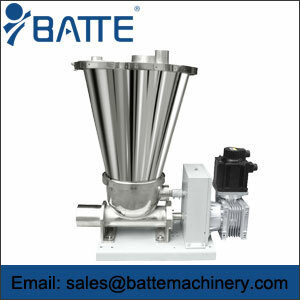 Rotary airlock valves are also widely used as volumetric feeders for metering.So it is also be called rotary volumetric feeders. 1.Accurate metering of bulk solids is achieved using a spiral helix, rotary valve, rotating agitator, vibrating tray or cylindrical stator. 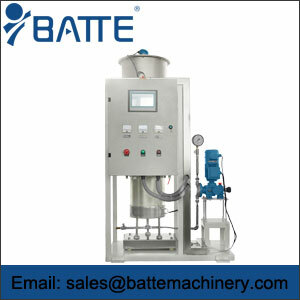 2.Rotary Airlock Feeders are also widely used as volumetric feeders for metering materials. 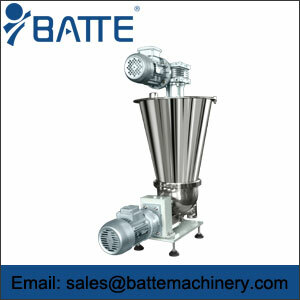 3.Rotary airlock valves are used in pneumatic conveying systems, dust control equipment, and as volumetric feed-controls. 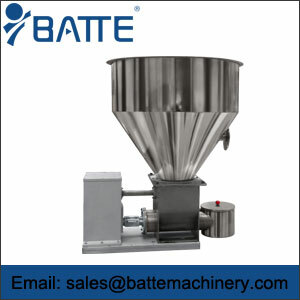 As a volumetric feeder manufacturers,There are many types of volumetric feeders are available on the market. 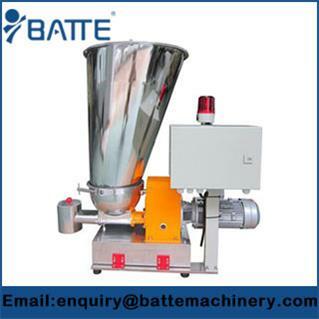 The four most common volumetric type feeders are screw feeder, drag chain feeder, belt feeder, rotary feeder and vibrating feeder.